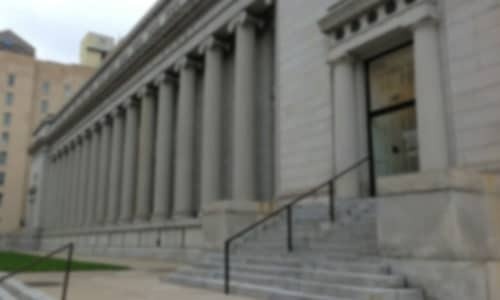 The Law Office of Fred Voigtmann practices U.S. immigration and nationality law, with a particular focus on employment-based, business, and investment immigration. 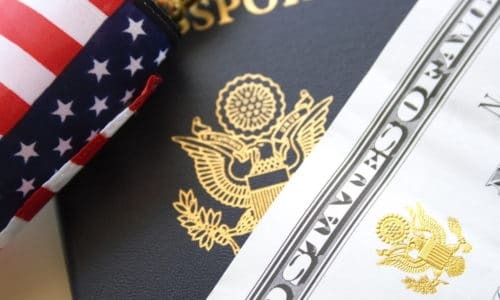 We have a deep understanding of the complex U.S. immigration laws and regulations, and tailor our advice and counsel to the unique needs and situations of our clients. Our staff is fluent in Mandarin, Tagalog, and Spanish. 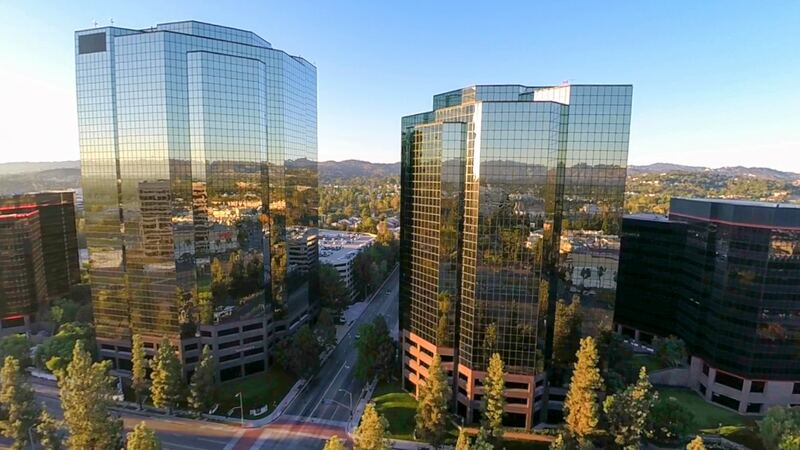 We have two offices in Los Angeles and work with service providers in Beijing, Shanghai, and Taipei. Immigration is never easy, even for those with near-perfect circumstances. However, working with a qualified immigration attorney can greatly increase your chances of success. Many attorneys offer immigration and naturalization assistance in Southern California, but only a true specialized immigration attorney has the knowledge, experience, and expertise necessary to provide the support you need. At the Law Offices of Fred Voigtmann, immigration is our sole focus. We have experience that other attorneys lack, providing you with advice and guidance that is always up to date with the most current legal policies. Don’t put your trust in an unlicensed legal provider; immigration is a serious issue, and choosing the wrong defense team can irreparably hurt your chances of a successful case. Contact us today for a free case evaluation and let us show you why we’re Southern California’s best name in immigration law. There are numerous paths to immigration in the United States. At The Law Offices of Fred Voigtmann, we can help you consider your options, weigh the pros and cons, and choose a course of action that is right for you and your personal circumstances. For those looking for work in the U.S., we can help file EB-1, EB-2, EB-3, EB-5, PERM Labor Certifications, and Foreign Nurses Immigration forms. • O-1 (alien of extraordinary ability). 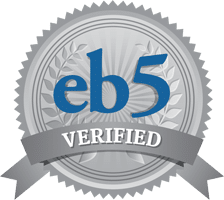 EB-5 is an investor visa, intended for those who are prepared to offer value to the U.S. economy. If you have a business plan that supports these goals, we will help you file EB-5 Regional Center Designation and Business Plan Compliance Review. If you are marrying a foreign spouse or are planning to marry a U.S. citizen, we can prepare Form I-129F, a Petition for Alien Fiancé(e), and outline a case that supports your relationship. Considered one of the more direct ways to approach citizenship, thousands of hopeful citizens apply for Green Cards through marriage every year. If you are married to a non-citizen or are a non-citizen married to a U.S. citizen, we can file forms I-130 and either Form I-485 or DS-260 on your behalf, and guide you through the entire application process. If you are seeking a Green Card and require an adjustment of status, we can work with you to prepare an immigration petition and file Form I-485. 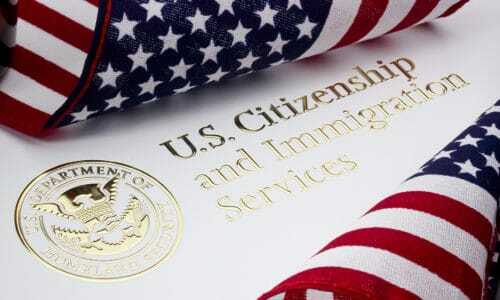 In some cases, family members of U.S. citizens or Green Card holders may be eligible to immigrate to the United States. We can help you determine your eligibility and, if possible, help prepare Form I-130, Petition for Alien Relative. 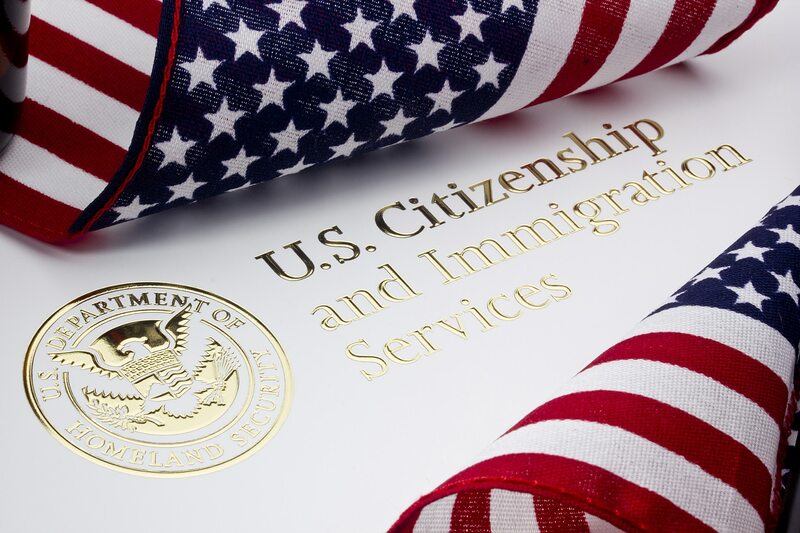 If you qualify for citizenship under the Immigration and Nationality Act, we will help you prepare Form N-400, Application for Naturalization. 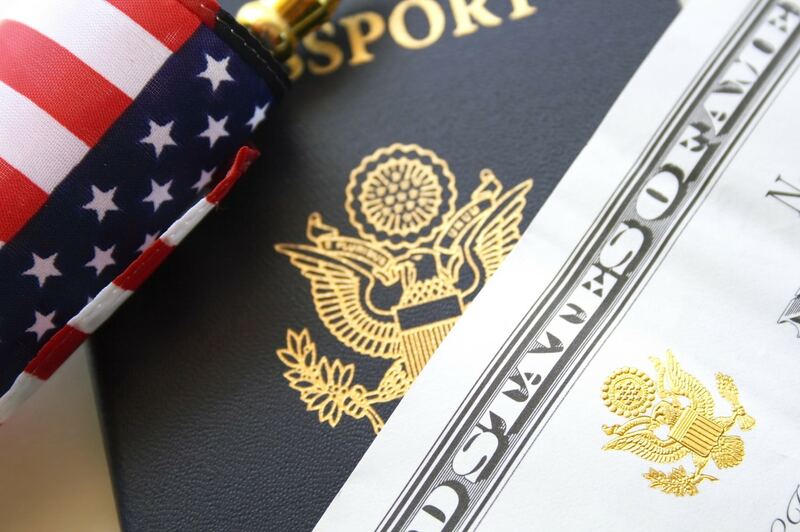 It is possible to apply for U.S. citizenship, even if you live outside of the United States. Working through your local consulate, we can help you properly prepare and submit Form I-130, Form I-140, or Form I-360 as necessary. 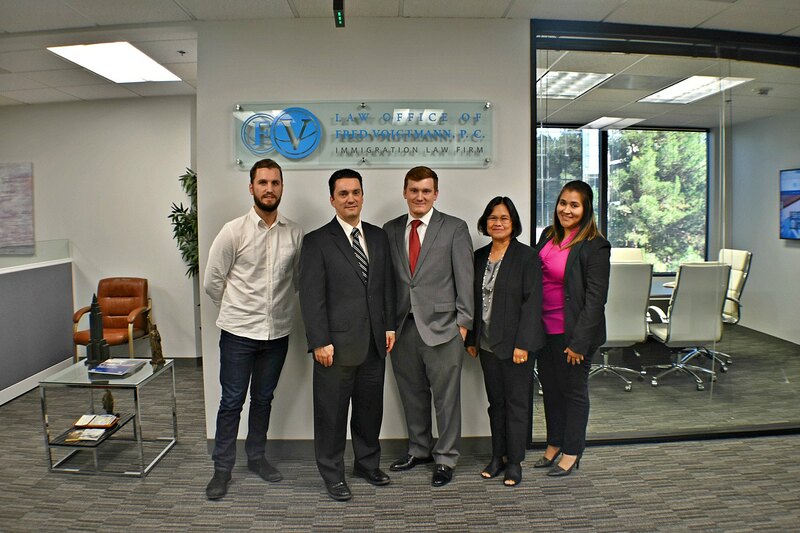 OUR DEPTH OF EXPERIENCE, COMMITMENT TO EXCELLENCE, AND CREATIVE APPROACH TO DIVERSE MATTERS SET THE LAW OFFICE OF FRED VOIGTMANN APART FROM OTHER IMMIGRATION LAW FIRMS. 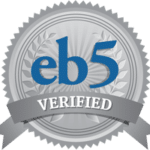 I would like to share my EB-5 experience. This week, I received my I-829 approval and my 10-year Green Card from my EB-5 Investment. I feel very fortunate to have been working with the Law Office of Fred Voigtmann and partnership with American Life Inc, when so many other aspiring Visa and Green card applicants have entered into less successful arrangements. 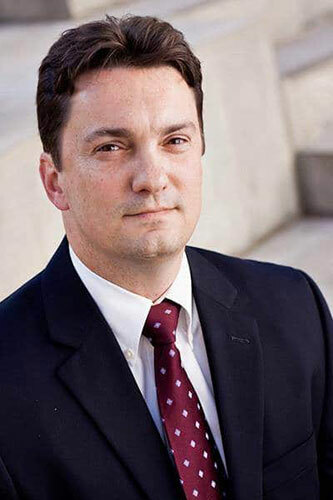 With the help of my immigration attorney Mr. Voigtmann, I was able to chose the right regional center, which in the end I became a Permanent Resident of the United States. I am looking forward to apply for my U.S. Citizenship in December of this year. I am very happy that everything has turned so successfully. It has been an amazing and life changing experience to work with, Fred and his Law Office since day one of my EB-5 investment in 2009. 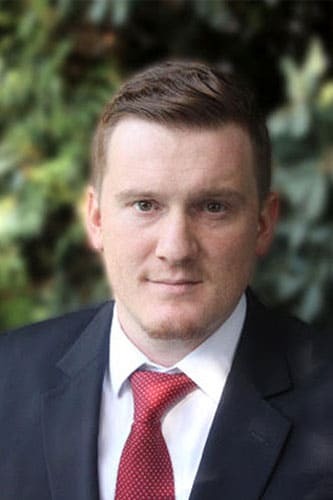 I would highly recommend the Law Office of Fred Voigtmann and his expertise in everything immigration and EB-5 related, and also American Life Inc for your go to successful EB-5 investment. THANK YOU for being such a special part of my life and assisting me on my way to become a U.S. Citizen. I couldn't do without YOUR help! December 31, 2016 Comments off.